Winter Vacation: time to relax and reflect! Celebrating success at the PTY Student of the Year Awards! 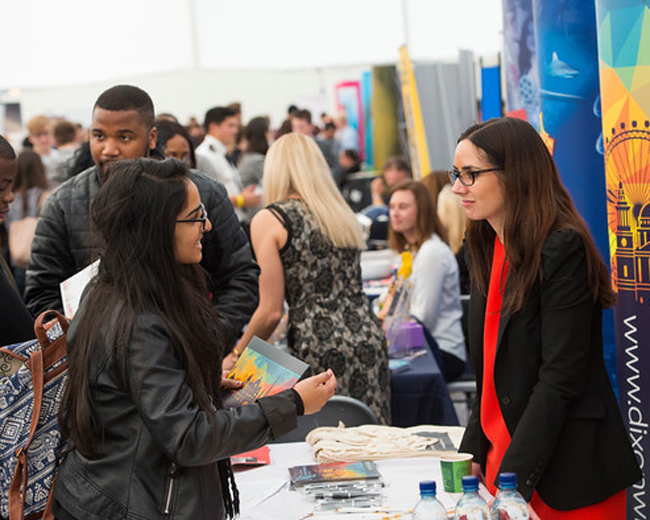 We provide employability and careers information and advice to help you as a student or graduate of the University of Surrey to achieve your career goals.